Excavations are to be started by the National Park Service in a South Dakota Cave which has been left untouched for the past 11000 years. The cave were discovered in 2004 but was a closely guarded secret to prevent marauding cave hunters and explorers from disturbing the site before it could be studied. The National Park Service is set to begin excavating the mouth of a South Dakota cave that has been virtually untouched for nearly 11,000 years. 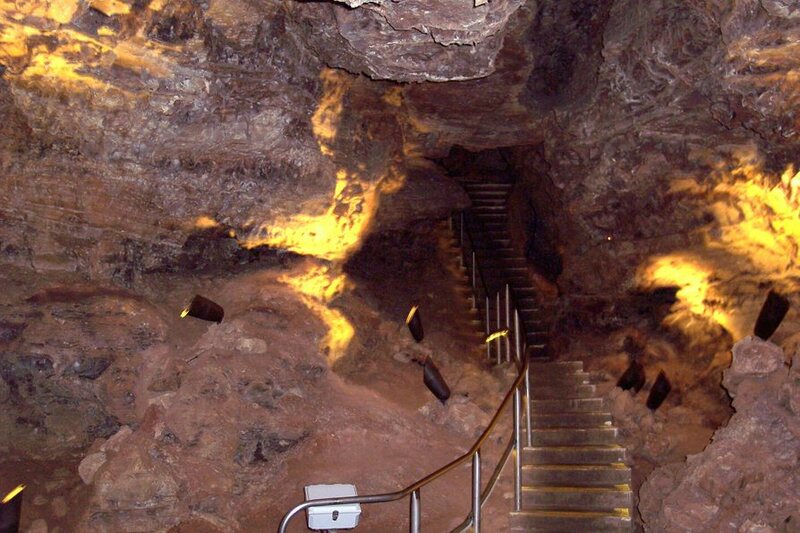 According to the Porterville Recorder, the cave was discovered in 2004, but its existence was kept a secret so as to deter amateur cave explorers from disturbing the site before it could be studied. Already the NPS team is very excited about the wealth of things which they are going to unearth from the caves. A team of archaeologists from the Eastern Tennessee University began excavating through the vast remnants of prehistoric animals and undisturbed sediments. The team which is lead by Professor Jim Mead has uncovered bones which date back to almost 11,000 years. The team has unearthed bones which they have identified as that of three distinct species that points out to the fact that their understanding of the South Dakotan ecosystem might not be fully complete. The bones were identified as that of pika, the pine marten, and the platygonus, an extinct relative of the present-day peccary. The findings also suggest that the climate in South Dakota has changed in a large measure over the last ten to twenty thousand years. South Dakota has not seen the pika but it exists in the higher reaches of the colder mountain regions of Montana and Wyoming. Its existence in the cave suggests that it might have been driven by the warmer weather to the colder higher parts of the mountains. The freshly unearthed fossils adds new context to the earlier discovered Mammoth site in nearby Hot Springs, SD. The Mammoth remains dates back to 26000 years while the bones discovered art the new site are only 11000 years old.